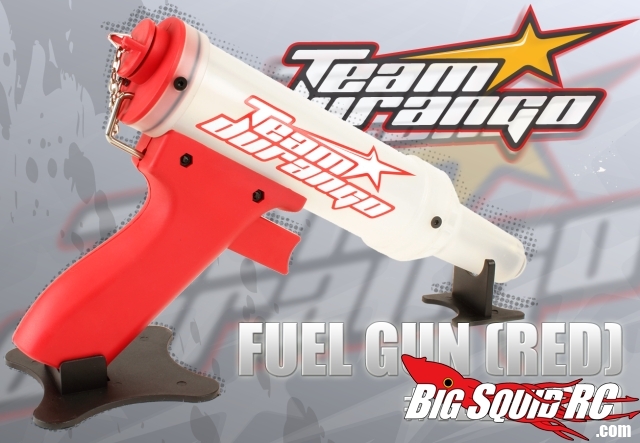 Team Durango Fuel Gun « Big Squid RC – RC Car and Truck News, Reviews, Videos, and More! Team Durango knows that a quick shot of nitro is essential for winning races. 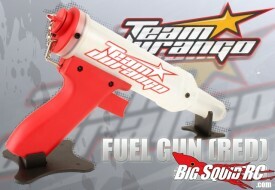 Grab their new Fuel Gun and get quick refills with minimal fuel waste. 200cc capacity, easy to read capacity markings on along the side, and a killer red color make this thing a must have for the nitro racer. Be sure to check out Team Durango for more info!